7-Night Alaska Cruise: Aboard Holland America Cruise Line's ms Westerdam. All meals onboard are included. Sightseeing: Special events as listed on land portion. 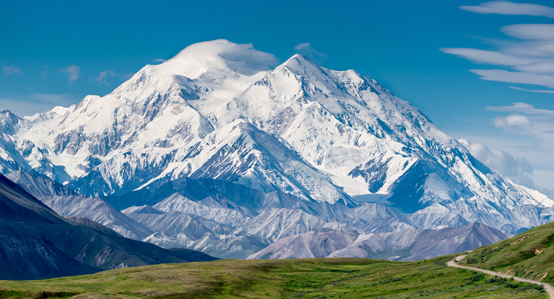 Service: A professionally trained driver/guide on the Alaska land tour who is knowledgeable on the local area will provide you with a wealth of information. Their friendly service will make your trip a memorable experience. *Web prices reflect instant rebate pricing. 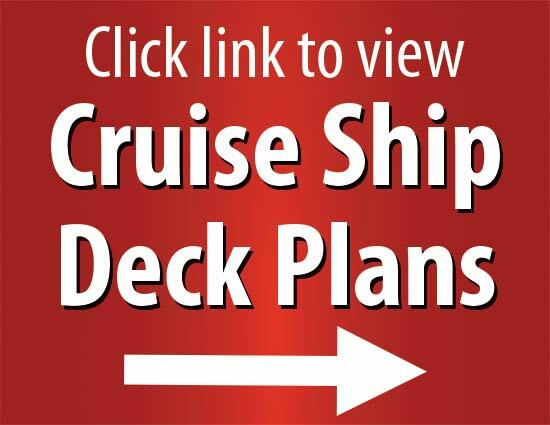 Free Onboard Credit for Ocean View or Balcony cabins only. Offers valid for new bookings only and subject to availability. Offer may be cancelled at any time. Please follow the steps below to price your vacation with YMT. When you complete all the steps, please click "Reserve" next to the date. Today, your Alaskan adventure begins with your flight to Calgary. 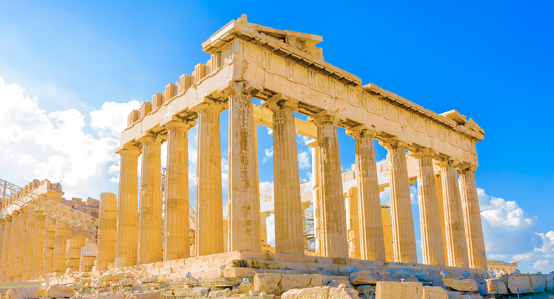 If you booked your flight with YMT, you will meet a YMT representative at the airport for your transfer to the hotel. Start your tour through the majestic Canadian Rockies by traveling north and enjoy a stop at Bow Falls; take in the sparkling water dancing in the sunlight and hear the sound of crisp sparkling water as it cascades down the limestone ledges. Then, pass through the charming town of Banff and enter Banff National Park. See Canada's "Diamond in the Wilderness," Lake Louise, known for it's turquoise , glacier fed waters. The tranquil, crisp waters that mirror the magnificent peaks and lush forest all around will leave you speechless, making Lake Louise a perfect location to take a picture worth much more than 1,000 words! This morning, travel along the Icefields Parkway en route to stunning Jasper National Park. Stop to experience the breathtaking Athabasca Glacier, the most visited glacier in North America, nestled at the bottom of the Columbia Icefield. Then, board a Massive Brewster Ice Explorer, specially designed for glacial travel, and take a remarkable excursion onto the surface of the Athabasca Glacier. You will also have the opportunity to step onto the "Glacier Skywalk," - a glass floor observation platform suspended 918 feet over the Sunwapta Valley, offering spectacular views (optional excursion at an additional cost)! In the afternoon, arrive in Jasper. This morning it's off to Vancouver, regarded as one of the world’s most livable cities. Vancouver is a place where the mountains and the oceans come together in a picturesque city with plenty of historical sites, including Gastown. This morning, you will board Holland America's ms Westerdam, your floating hotel for the next week. 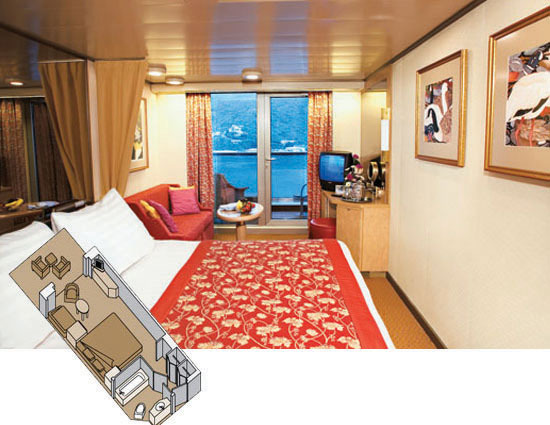 Discover the many facilities aboard your ship and enjoy the striking vistas that surround you. 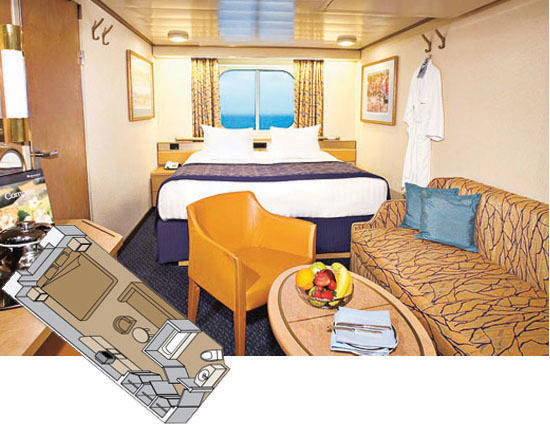 An experienced crew is also on hand to outline the ship's many amenities and activities available. Sail through the Inside Passage, a complex labyrinth of fjords and bays where whales and sea lions find refuge during the summer months. Nicknamed the "Salmon Capital of the World," this important fishing port is also home to the world's largest collection of Native American totem poles. You can enjoy a stroll through the picturesque waterfront district of this quaint boardwalk city built on stilts. Nestled at the feet of snowcapped Mt. Juneau and Mt. 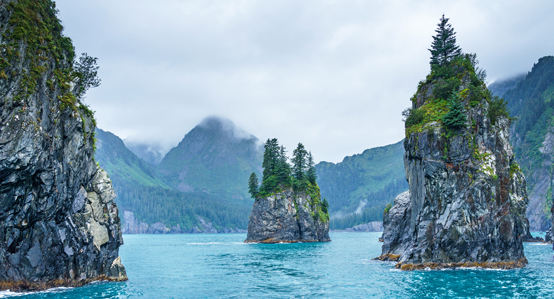 Roberts, Alaska's state capital is nicknamed "Little San Francisco" because of it's narrow streets and flights of wooden steps that hug the rolling landscape. Admire the multicolored houses built into the hillsides as you wander and completely immerse yourself in the Alaskan lifestyle. Where the Gold Rush began, Skagway was the turbulent staging point for prospectors determined to find riches in the Klondike gold fields. Even today, Skagway's well-preserved history and atmosphere can transport you back to the 1898 gold rush like no other Alaskan port of call. The overwhelming grandeur of glaciers, exotic wildlife, and pristine environment combine to offer a breathtaking view of raw nature. 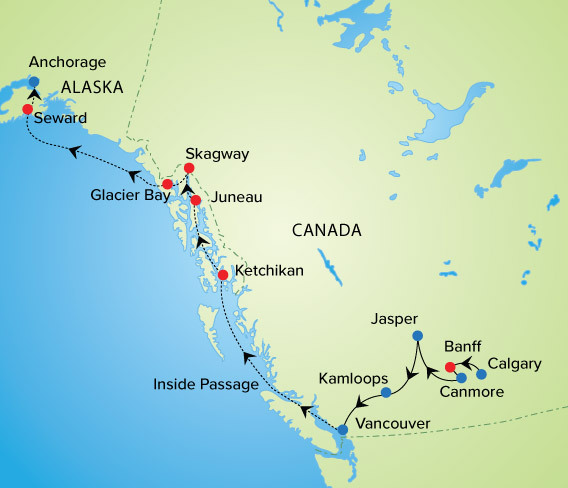 Spend the entire day cruising a 60-mile passage, passing glaciers galore, abundant wildlife and scenic beauty unique in all the world. Experience the spectacle of glacier calving, where great chunks of ice are continually falling into the bay with a deafening roar, which enhances the fascinating scene. One last day to relax and enjoy everything the Westerdam has to offer. 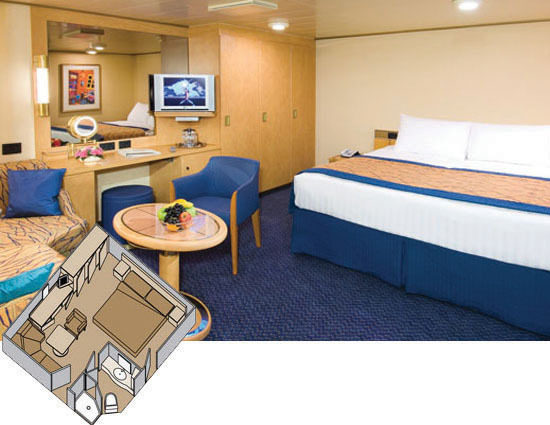 Utilize the many on board amenities or just sit back and enjoy the view during this last day at sea. Today we disembark in beautiful Seward. Enjoy a city tour of this quaint city before ending in Anchorage for a farewell dinner and your evening departure.